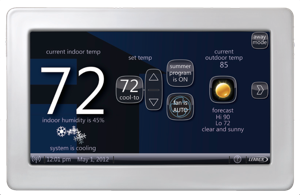 Carlson Duluth Co is a Lennox Premier Dealer. 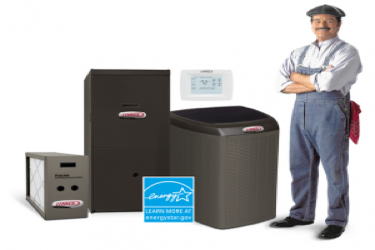 Designed to deliver reliable and economical warmth, Lennox Furnaces have efficiency ratings from 80% all the way up to 98.2% AFUE. 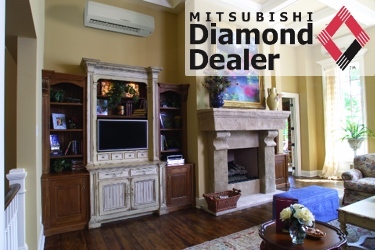 Carlson Duluth MN Plumbing offers full service plumbing, heating, and air conditioning installations for your home or business along with a "state of art" service and repair department. 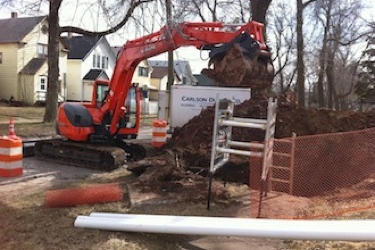 Carlson Duluth Co.'s tag line is "Generation After Generation". Craig and Jeremy take their heritage seriously and have committed themselves to the plumbing and heating industry, which they proudly display in their 90-year-old office building with artifacts from the days of old. The went out of their way to get us heat in our flooded home before the cold weather came. Carlson Duluth was very helpful, prompt, and professional. 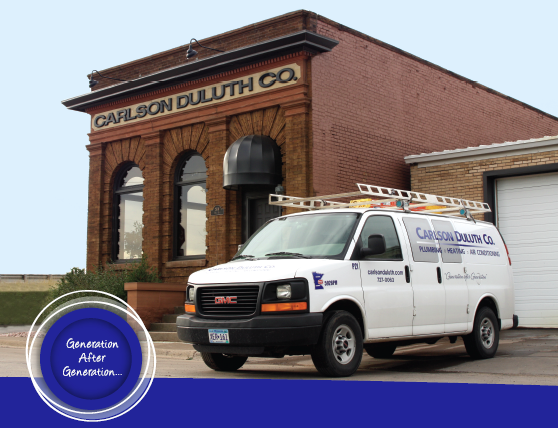 Carlson Duluth Co has been proudly serving your Plumbing, Heating, and HVAC needs in the Duluth, Superior, Twin Ports, and Iron Range areas for over 12 years!